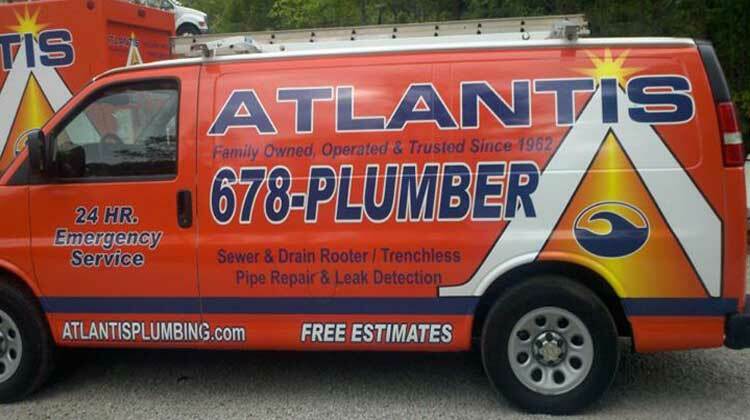 If you are in need of emergency plumbing, sewer, water heater, or gas & water leak services in Douglasville GA, Atlantis Plumbing is only a call away. 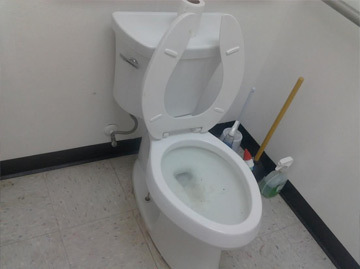 As a professional Douglasville Plumbing Service and Douglasville Polybutylene Specialist, when your Douglasville Plumbing is in need of Douglasville Plumbing Services and Douglasville Emergency Plumbing Services, Atlantis Plumbing is only a call away. 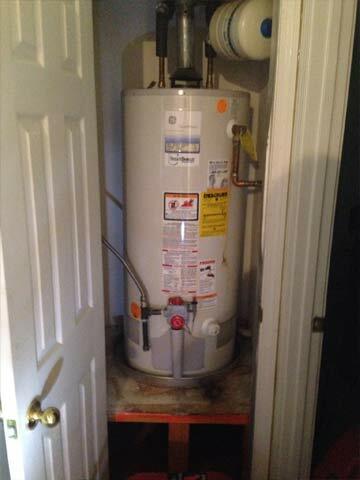 From Douglasville Interior & Exterior Repiping to Douglasville Water Heater Replacement and Douglasville Video Camera Inspections - Atlantis Plumbing has the tools for your Douglasville Plumbing job. 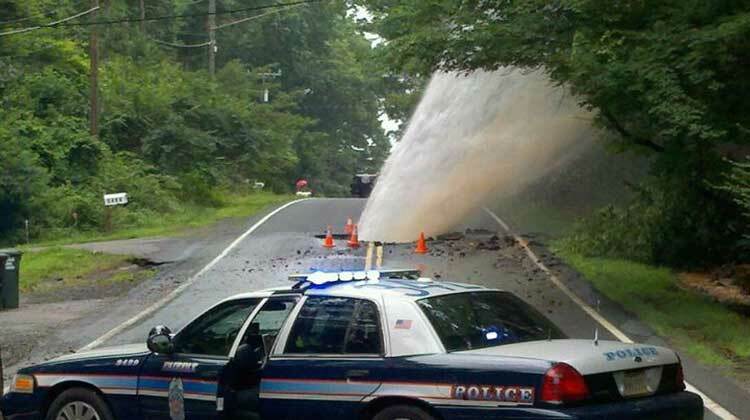 Atlantis Plumbing's experience in Polybutylene Pipe Replacement can't be beat. 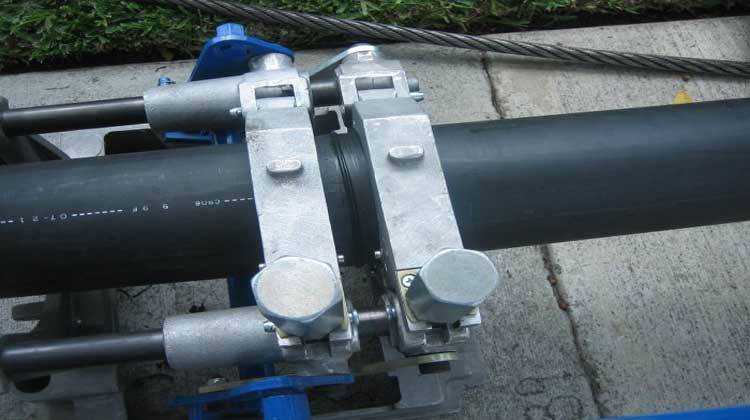 Atlantis Plumbing's Polybutylene Pipe Replacement constitutes over 50% of their business. Replacement of Douglasville blue polybutylene (or blue poly) and Douglasville grey polybutylene pipes is an Atlantis Plumbing specialty. 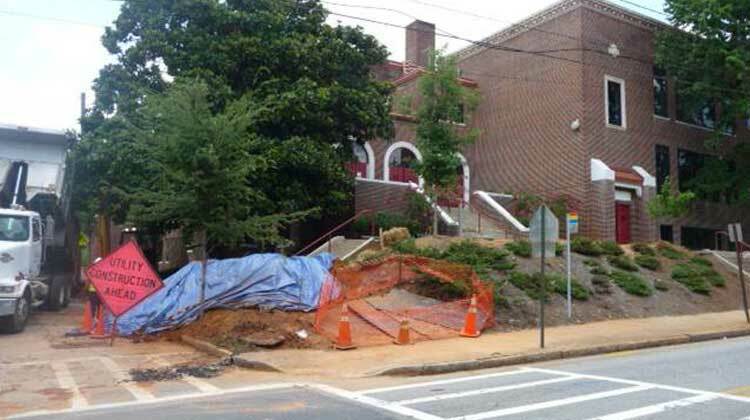 With both Douglasville Trenchless Pipe Replacement and Douglasville Open Trench Polybutylene Pipe Replacement, Atlantis Plumbing can offer Douglasville Pipe Replacement at an economical and long term Douglasville plumbing solution. 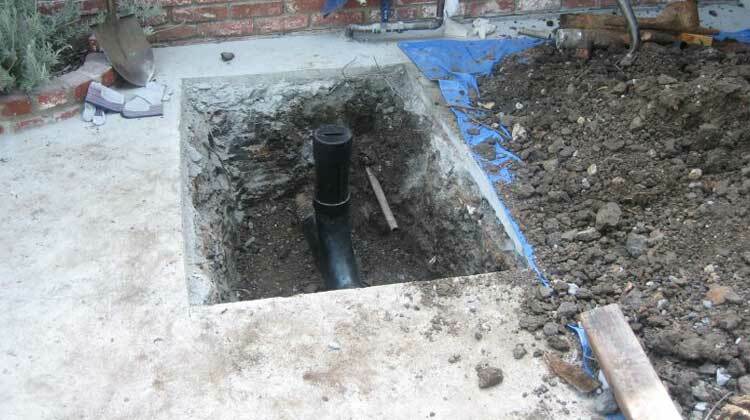 Atlantis is a full service Douglasville Plumber with many Douglasville Plumbing services. From Douglasville bathroom plumbing fixture installations and kitchen plumbing installations to Douglasville drain service and drain repair. Atlantis as your Douglasville Plumber offers Douglasville drain cleaning, Douglasville sewer cleaning and Douglasville Jetting. Atlantis carries Root-X and Bio-Clean for you Douglasville Drain Cleaning, Douglasville Sewer Cleaning and Douglasville Jetting. 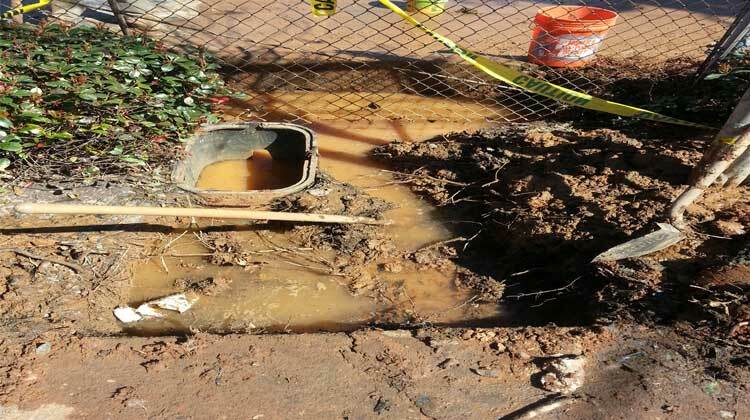 As A Full Service Douglasville Drain Repair Service, when it comes to your Douglasville Drains, Atlantis is here to help.